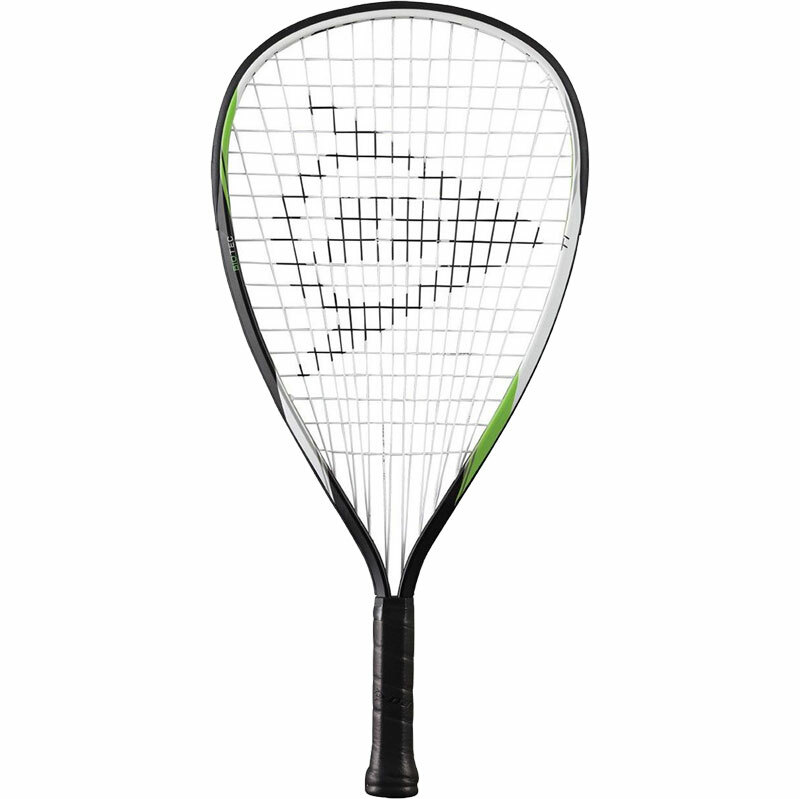 Dunlop ® Biotec Ti Racketball Racket. A great racket for beginners to get started with. Titanium construction. Very good product racket met my expectations in quality and value for money. Delivery and packaging was excellent.